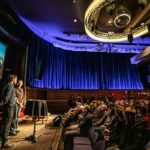 Perhaps the highlight of the festival was Urko Carmona’s video (trailer below) and presentation on his journey through climbing and life after suffering a traffic accident at the aged 15, which took his leg but not his desire to climb. As a para-climbing World Champion, 8a + climber and route-setter he was joined by friend Simone Salvagnin, a blind climber, B2 category. 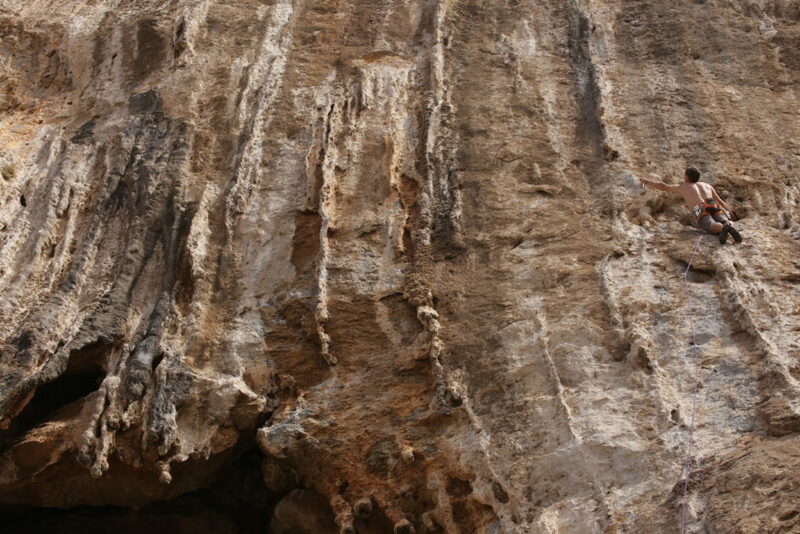 They climbed every day alternately to achieve their ambitions on Kalymnos. 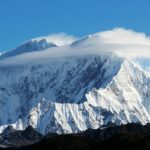 Their achievements were also recognized in the form of an Award from the UIAA. 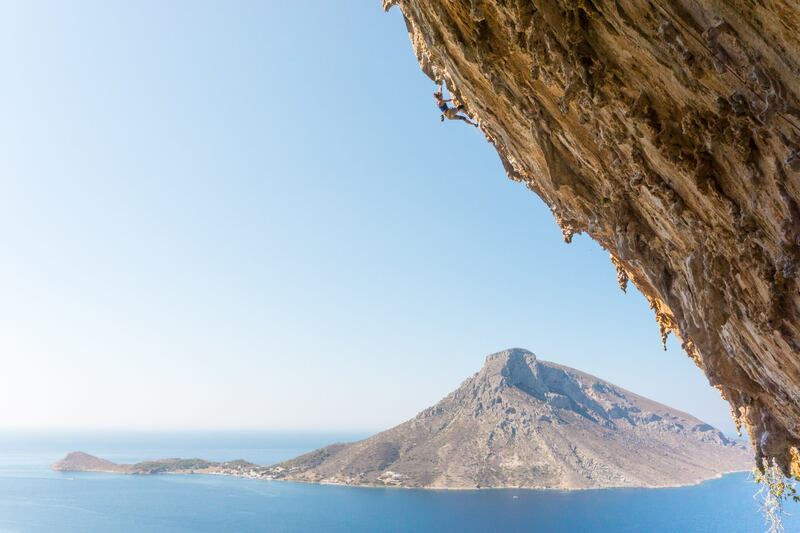 The number of climbing sectors in Kalymnos is growing, spreading the load on any particular crag and of course increasing the chance to climb stunning lines. 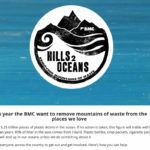 Last year over 200,000€ of funding was secured by the Municipality from the European Commission for maintenance of sectors and the crag environment. 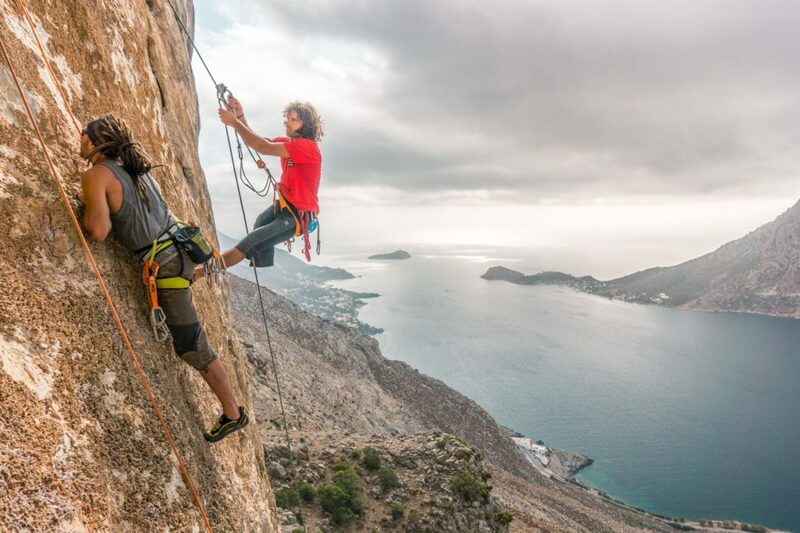 This year the Kalymnos climbing festival welcomed the Vertical-Life app who supported the “open climbing days” which attracted 417 climbers from 36 countries. Elena Village supported accommodation and the presentation area. 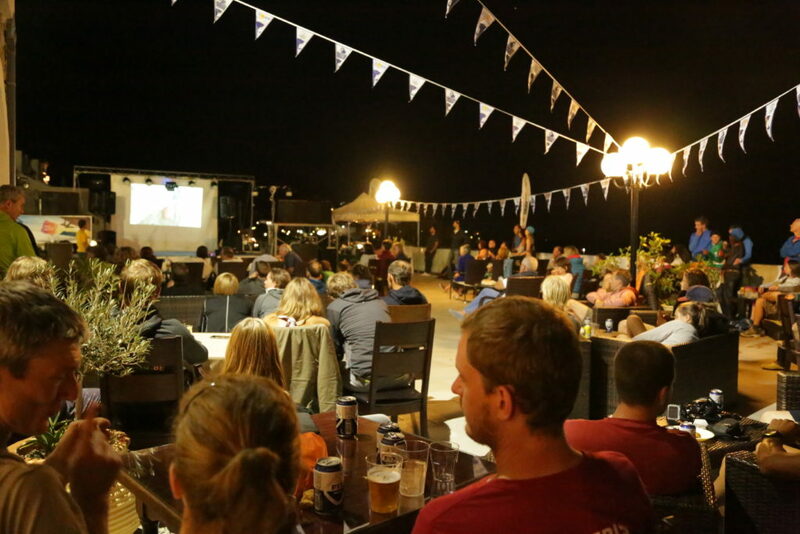 The Vertical-Life app provided a smart climbing festival app and a zlagboard evening entertainment fingerboard hangout event. 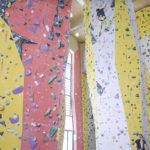 The idea was to record climber’s routes on the app allowing them to accumulate points during the two days of climbing. 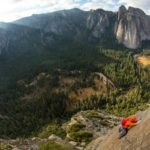 Report courtesy of Anne Arran, UIAA Rock Climbers’ Award Group.